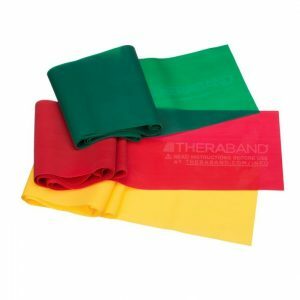 Theraband® Professional Resistance Exercise Band Packages provide progressive resistance exercise for all of your rehabilitative and fitness needs. 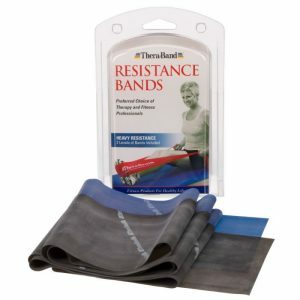 The resistance the Theraband® resistance band makes the exercise you do double or even triple its effect. 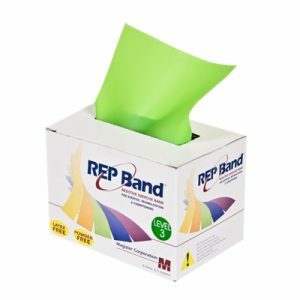 The Theraband® resistance exercise band package gives you a fast & efficient way to shape your body into what you want it to be. 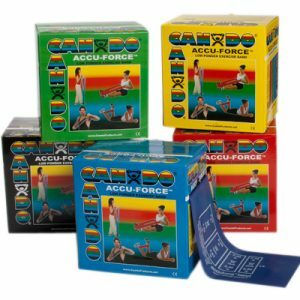 It gives you to the opportunity to progress to different levels or use different strength bands for different exercises. 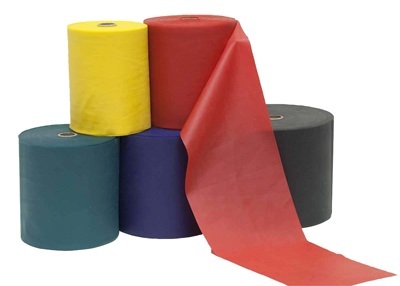 Easy to use customized instructions included. Prepackaged in convienient 5 foot pieces. 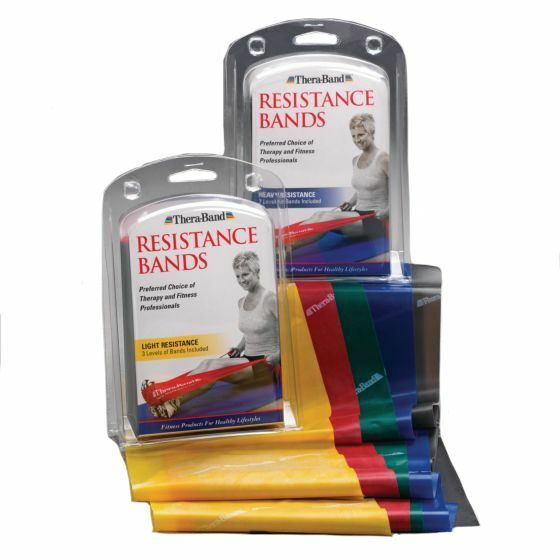 The Theraband® Resistance Fitness Bands come in two pre-packaged sets, one for lighter resistance exercises and the other for a workout using heavier resistance.